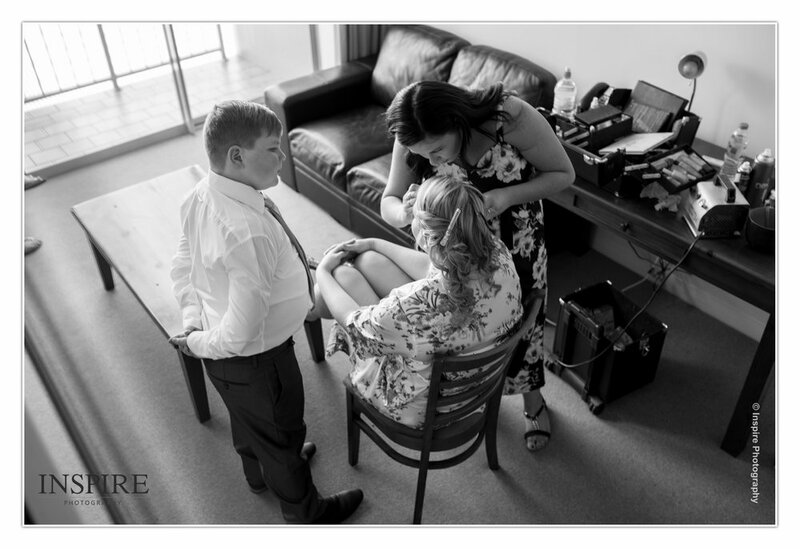 We are in the process of catching up on some blogs and are excited to share the Bundaberg wedding of Michael and Nicole. 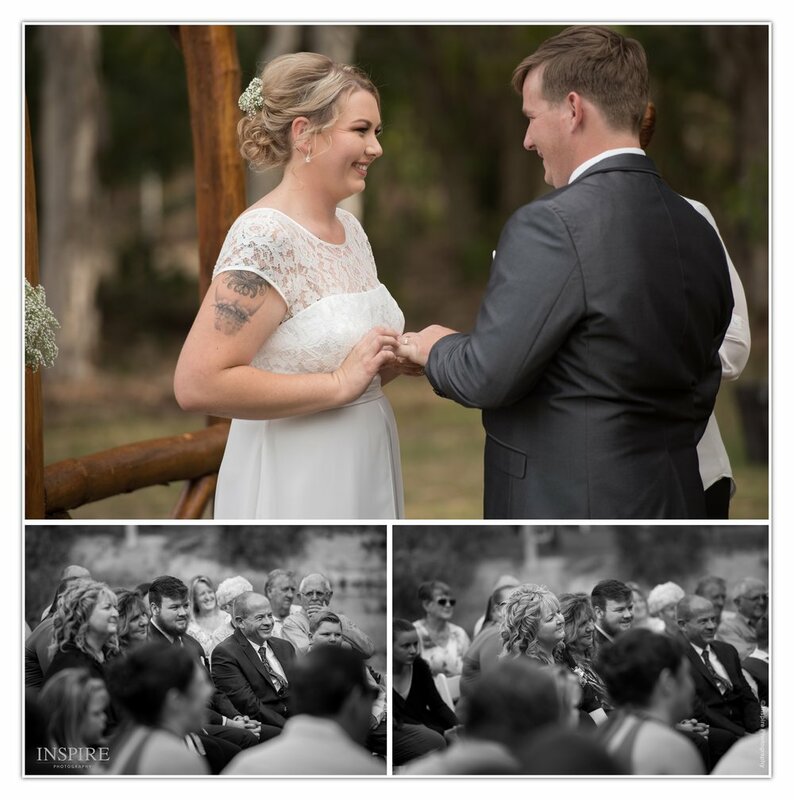 Michael and Nicole chose the beautiful location of Penny Lane Gardens in Bundaberg for their ceremony and reception. 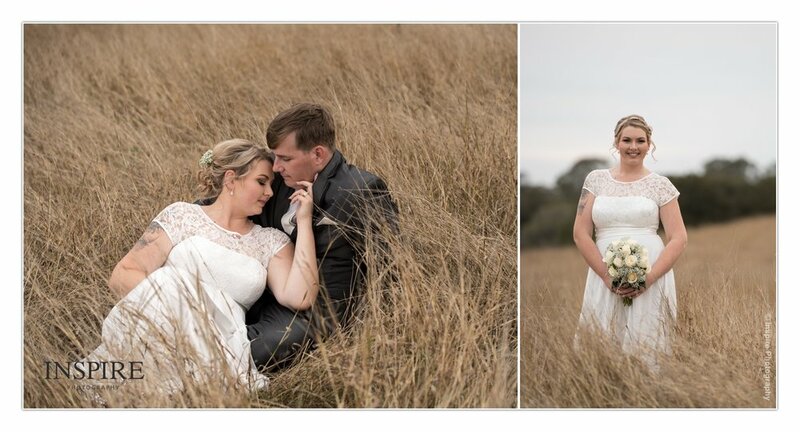 I always love heading up to Bundaberg to photograph weddings, as I love the beautiful scenery. 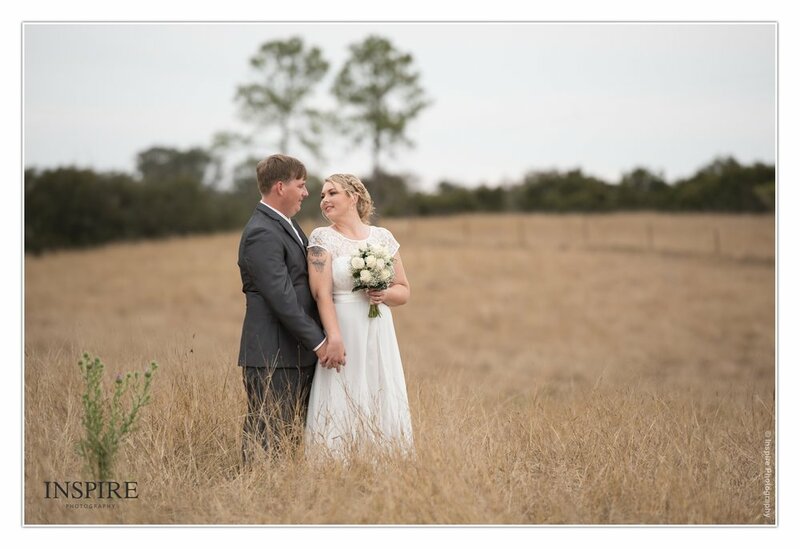 We found some beautiful areas close to where they had their ceremony, and although it was so dry, the brown grass definitely added that extra awesomeness to their photos. 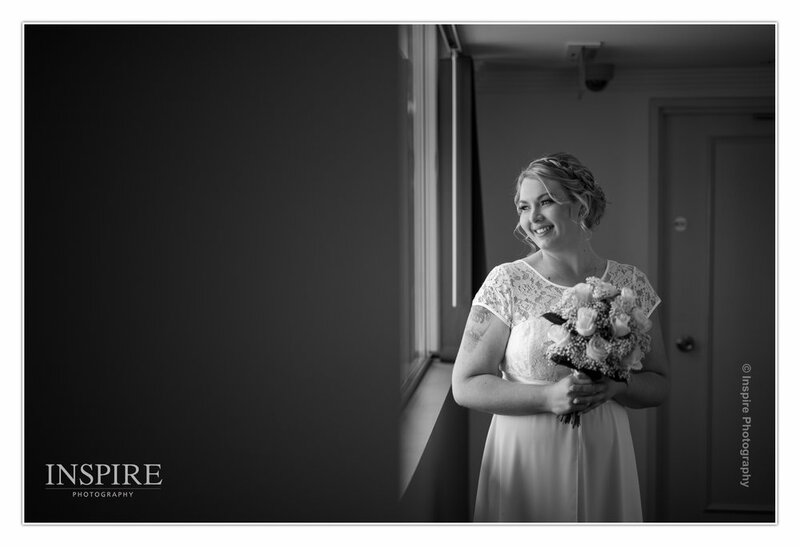 Michael and Nicole it has been awesome getting to know you both and I really enjoyed photographing your special day. 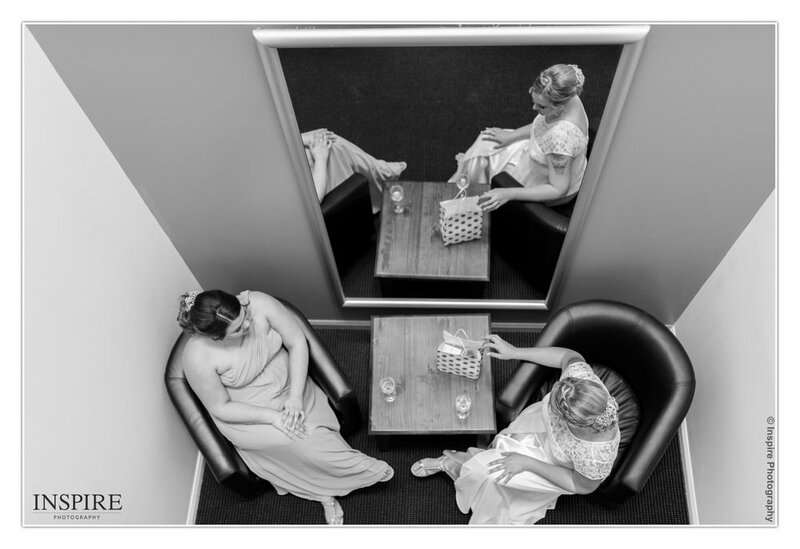 Here is a small sneak peak of your wedding.